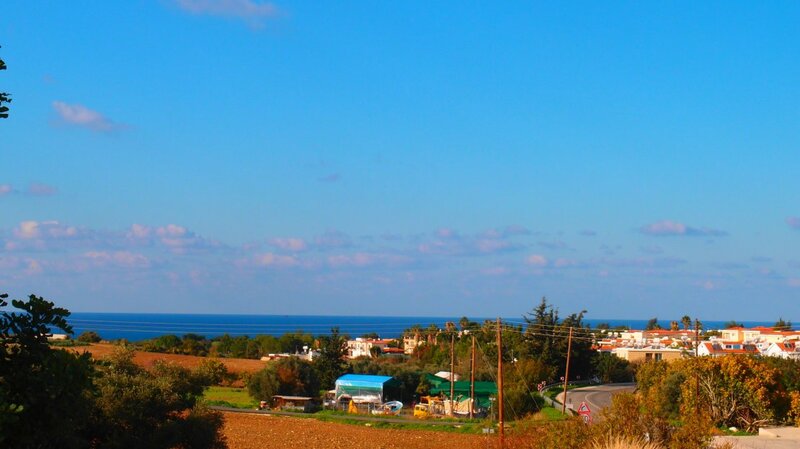 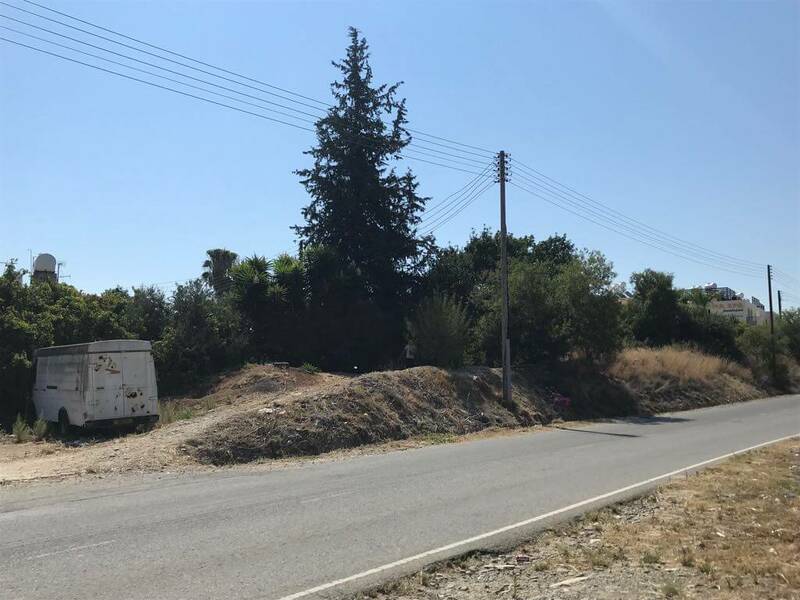 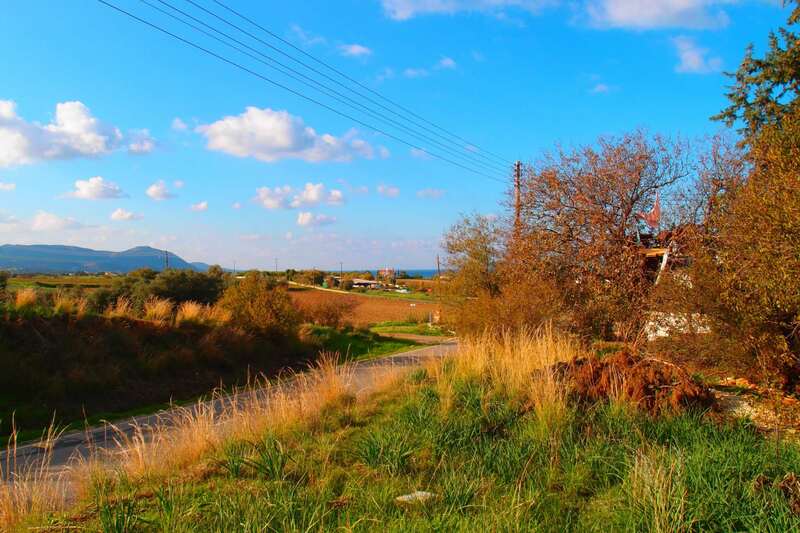 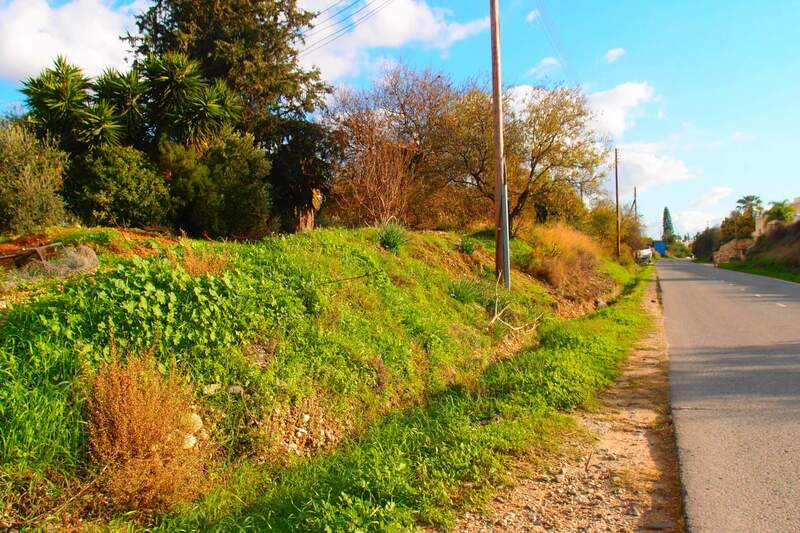 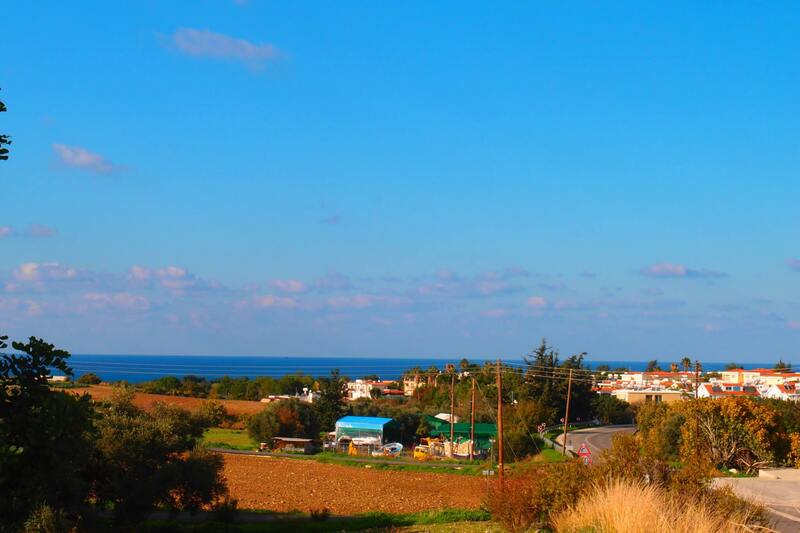 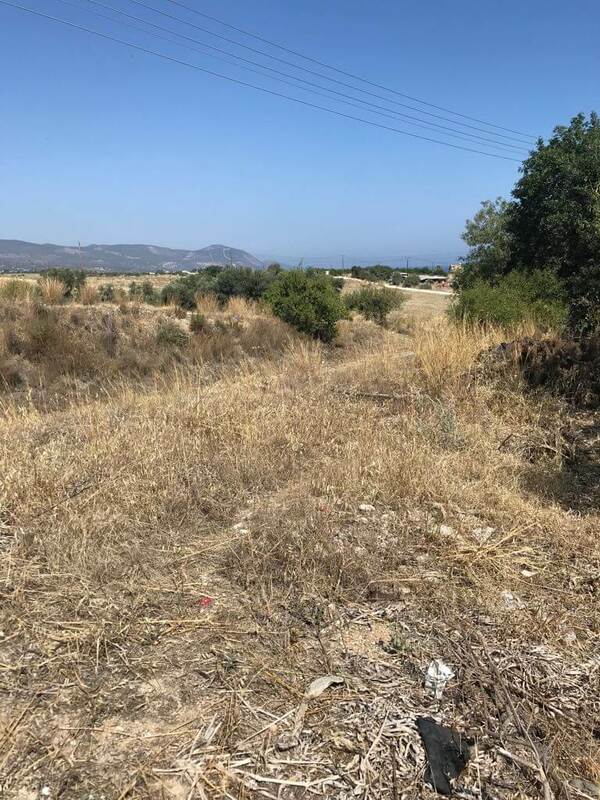 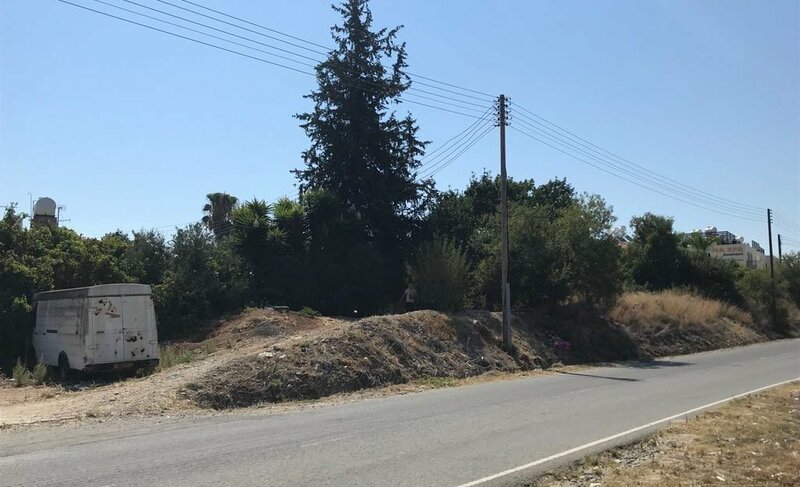 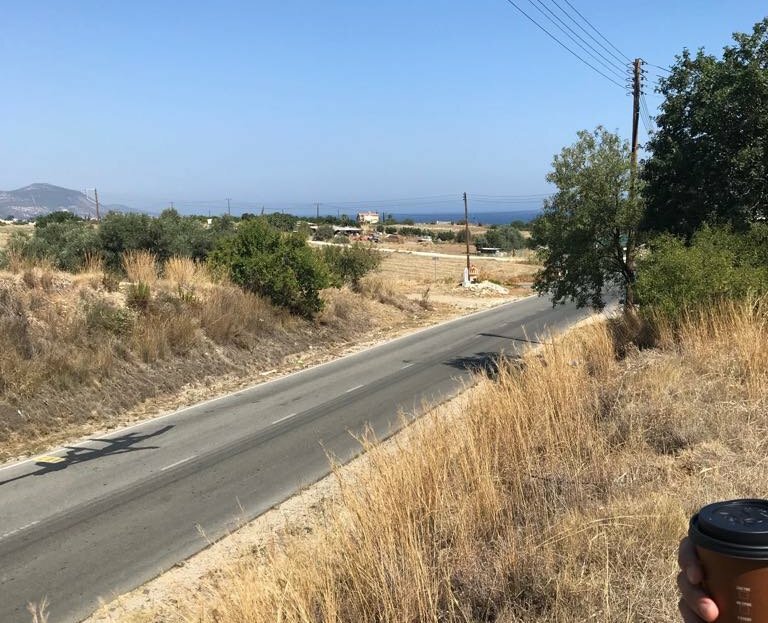 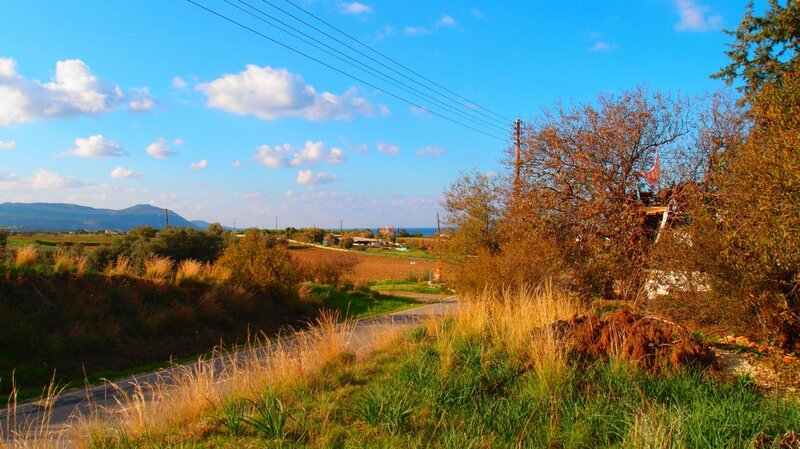 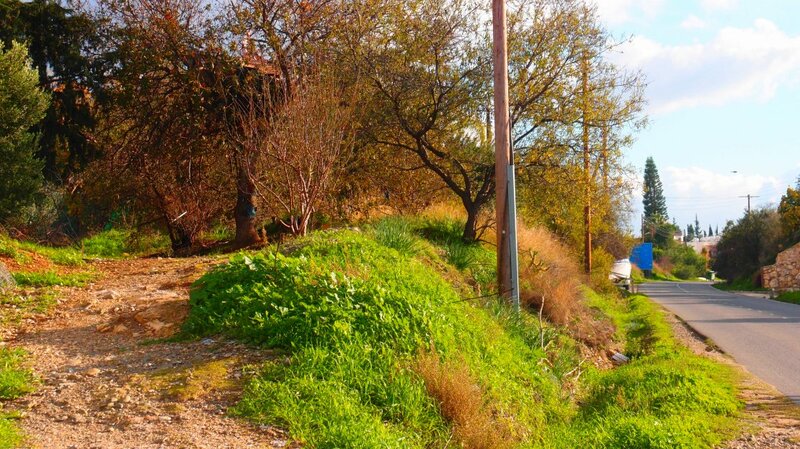 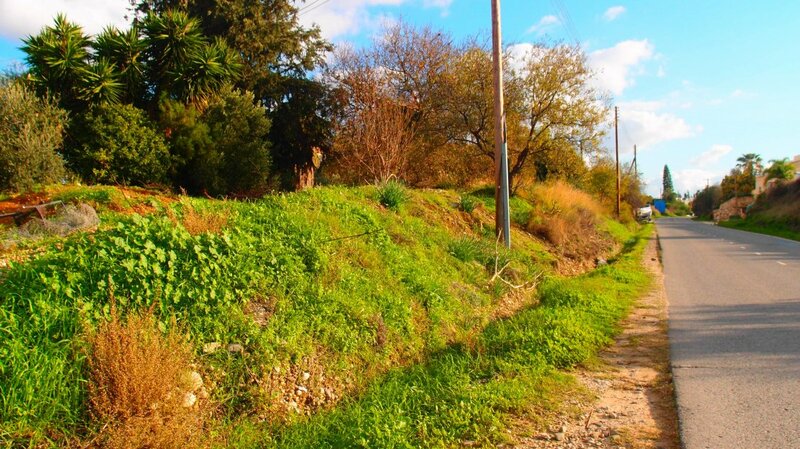 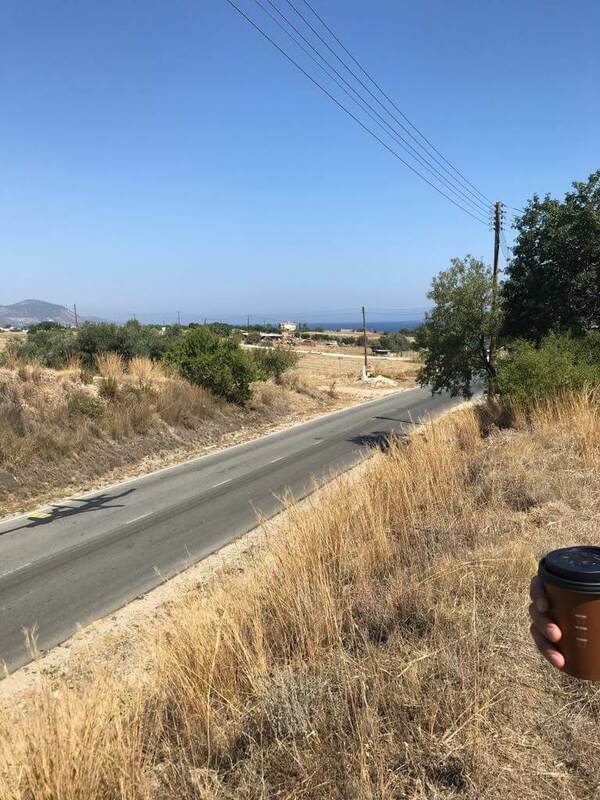 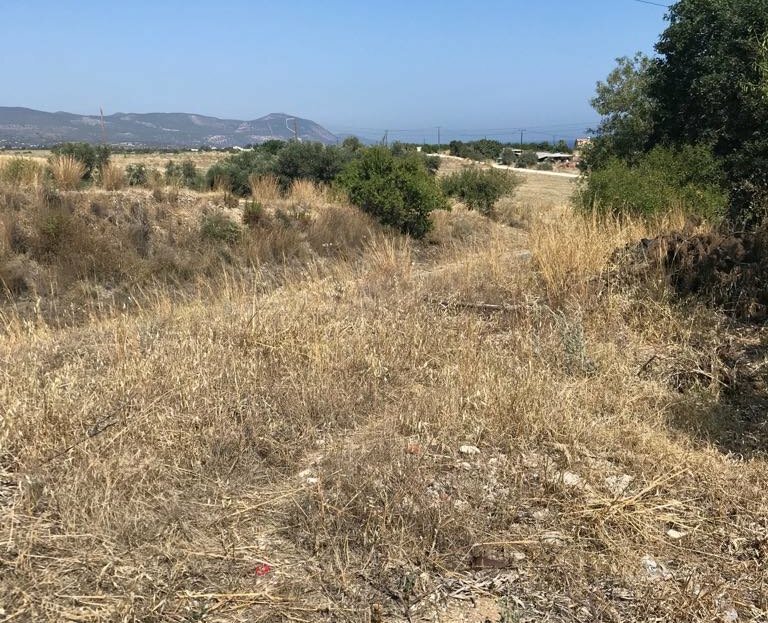 Residential plot for sale in Prodromi, a few meters from the Latchi harbour! 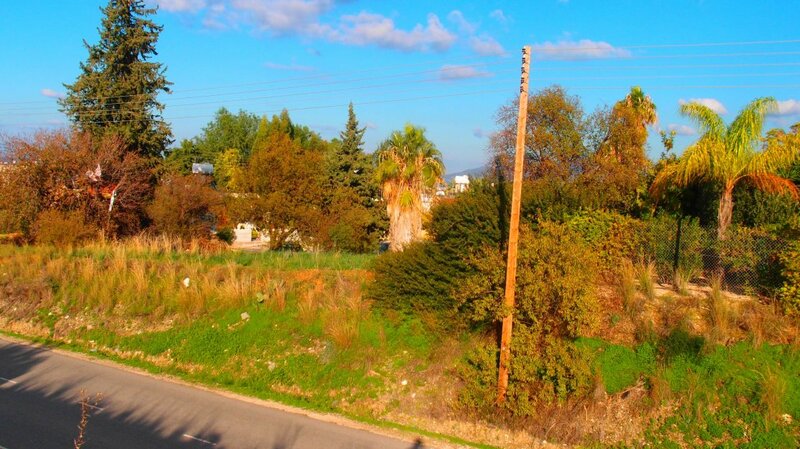 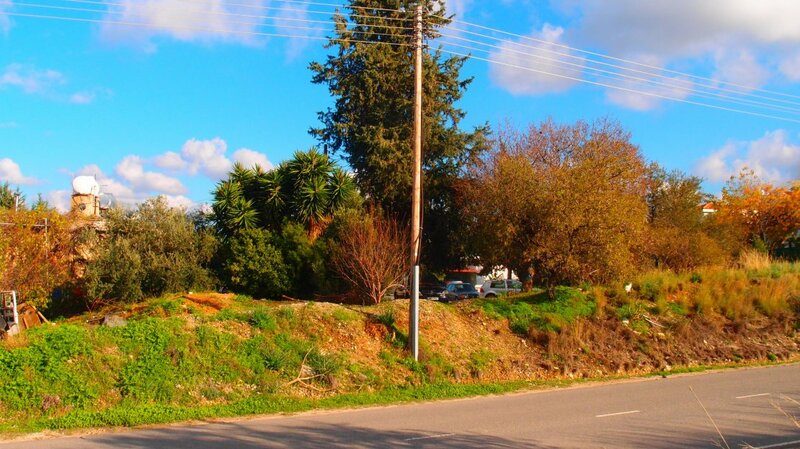 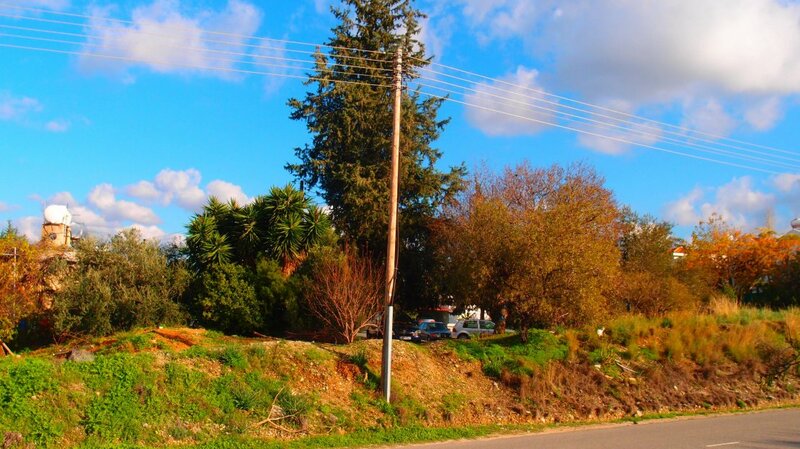 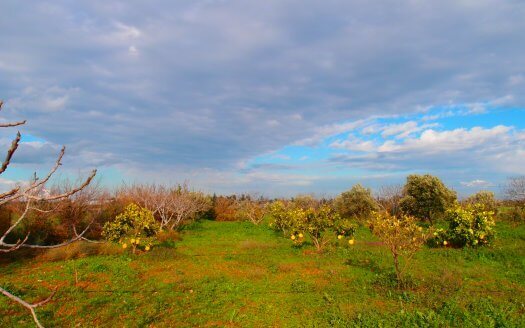 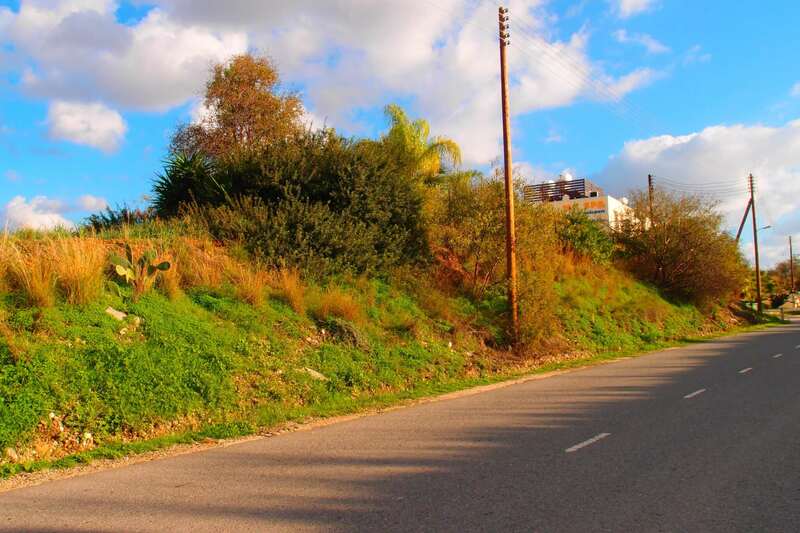 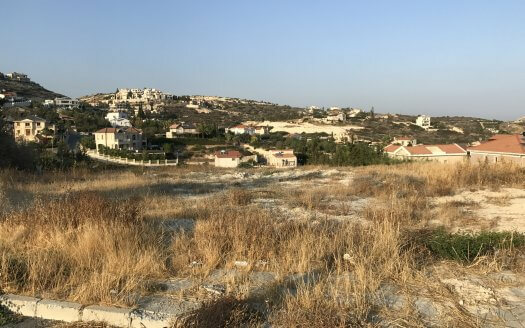 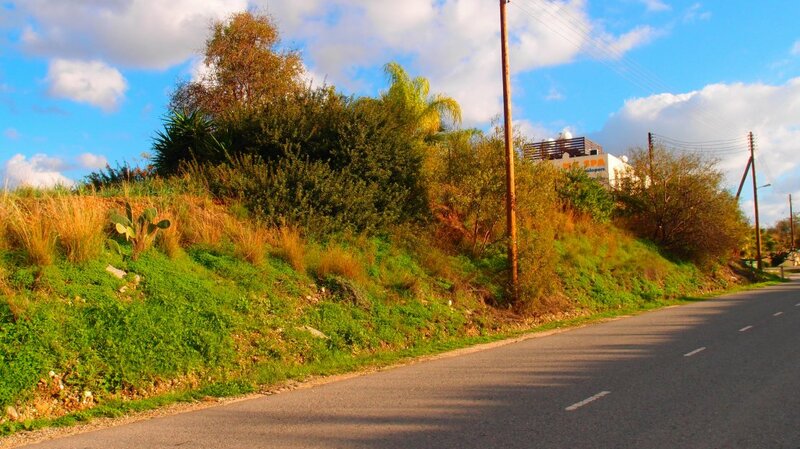 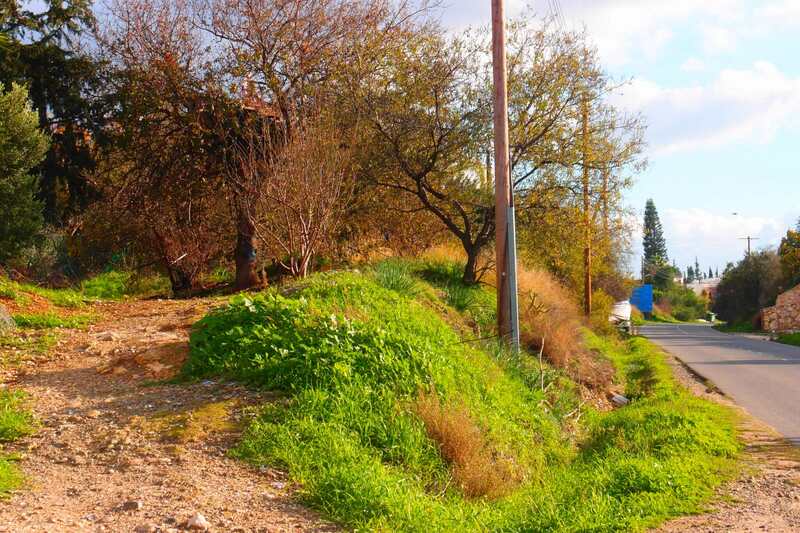 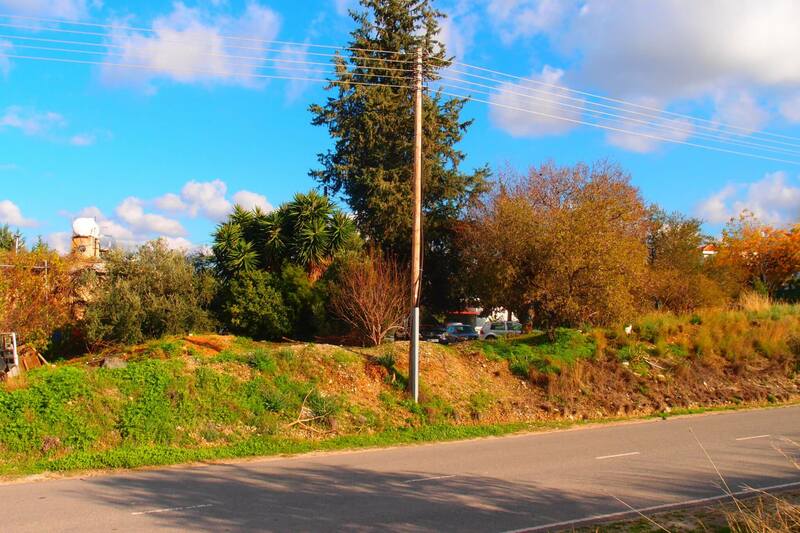 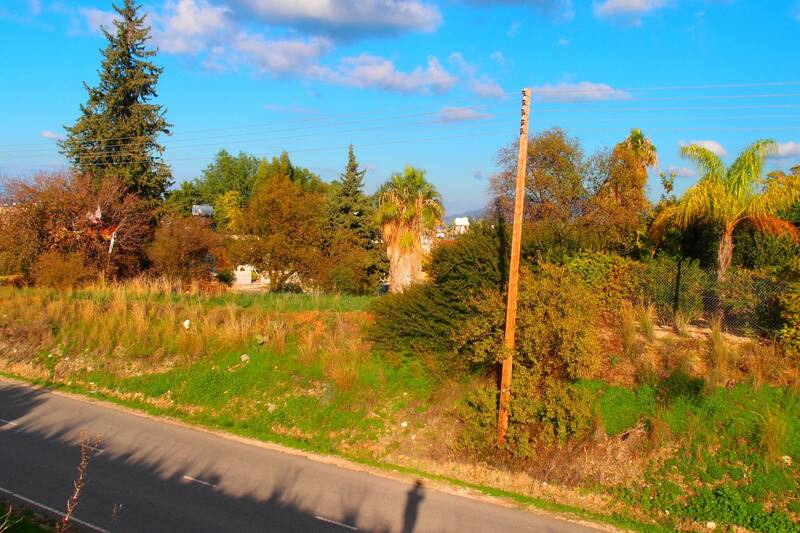 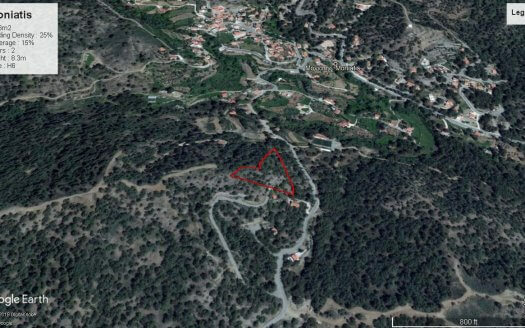 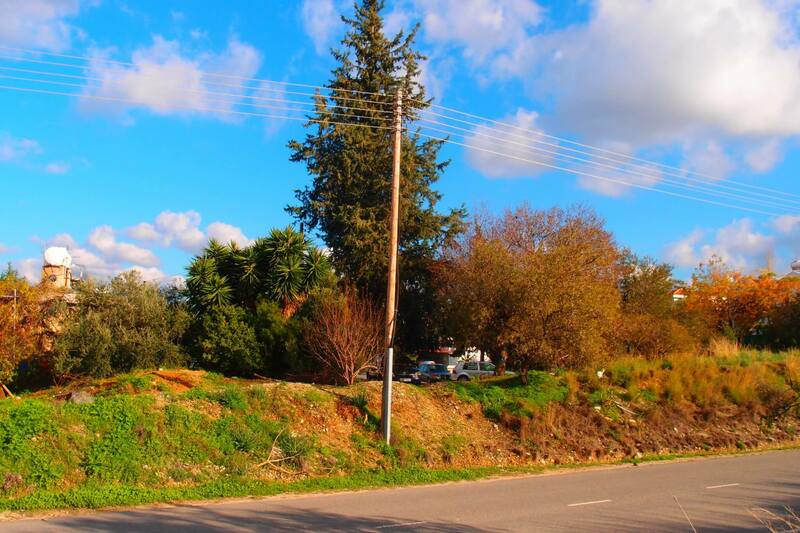 The plot is 75 meters adjacent on a public road, with all utilities available. 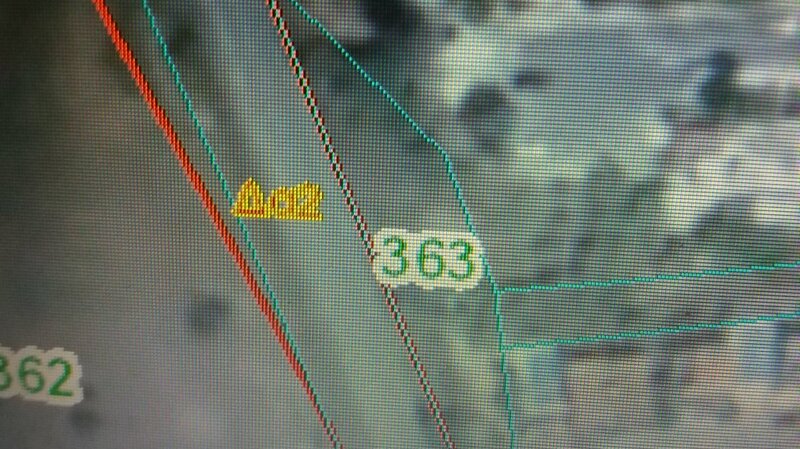 Density 90%, Coverage 50%. 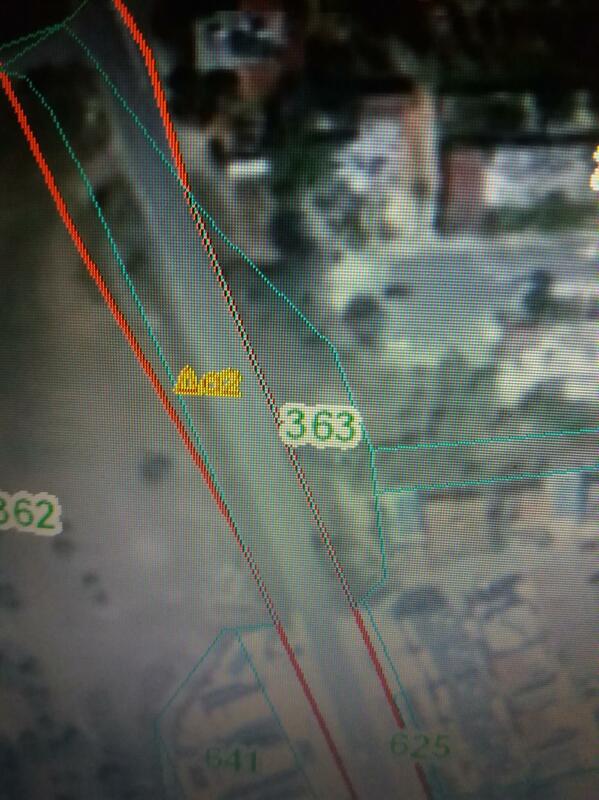 The total plot is 744m2 and the 372m2 are for sale, which is 1/2.